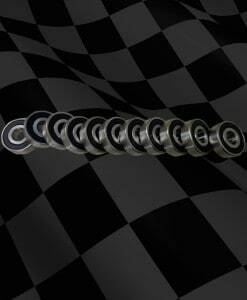 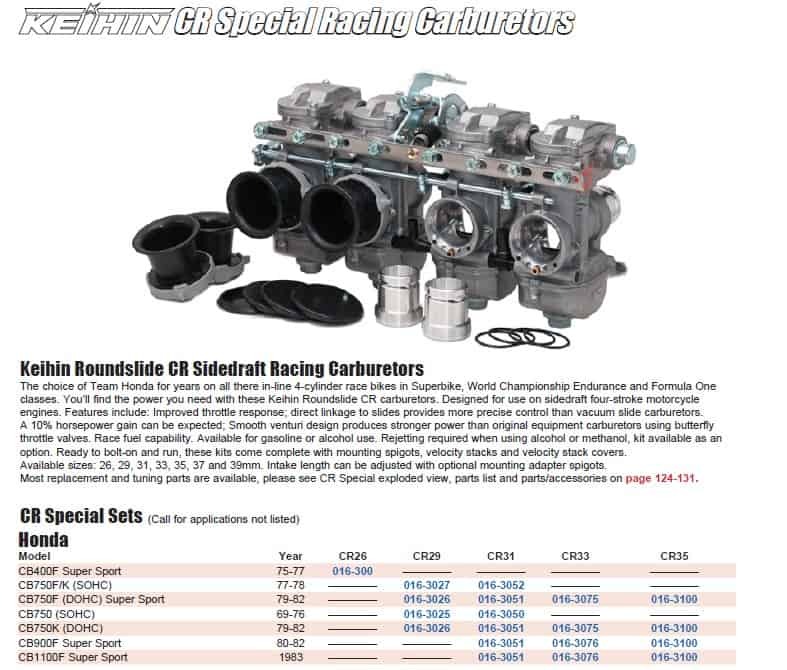 Custom CR29mm Smoothbores, up to 10% Increase in Bolt on power for your inline Four HONDA. 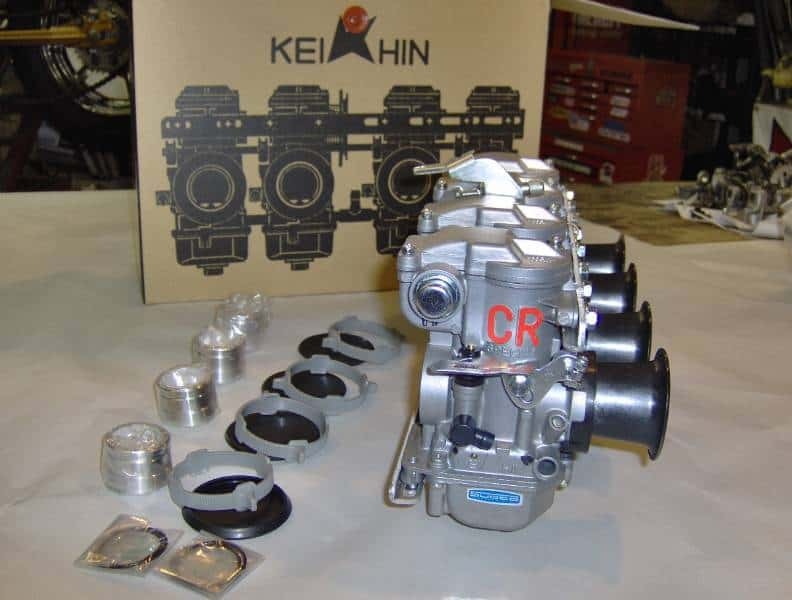 KEIHIN CR Carburetor is designed based on the rich experience gained through years of Race activities , It is a manufactured high performance Racing carburetor. 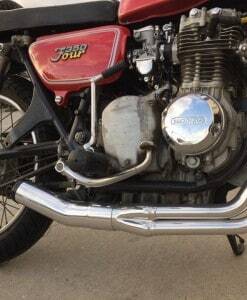 Engine promises a great run by improving Throttle response as well as Power up. 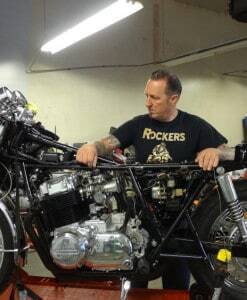 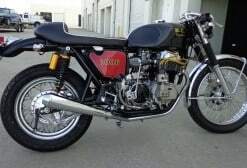 I fitted a set of these to Mike Dirnt’s Bike of the Band Greenday, this bike seriously Hauled arse once fitted and tuned, these can be such a help for these inline fours. 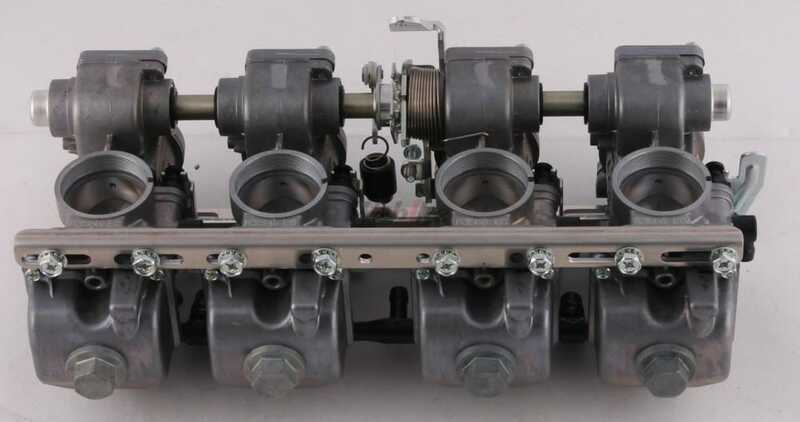 In addition, it has stable Throw system, with abundant Bore size and Setting parts, You can fine-tune Carburetor setting over the entire range of use according to your purpose. 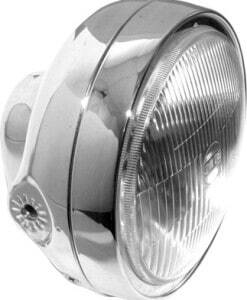 Starting system can be started easily and reliably with Starter lever system. 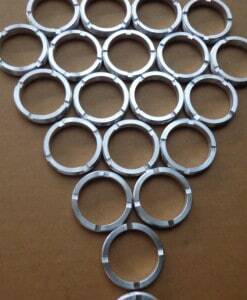 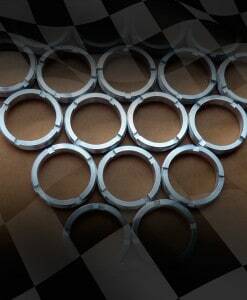 At the same time, it has high durability and performance stability by a smooth ThrottleLINK using a non-lubricated Ball bearing and a strong connection method. 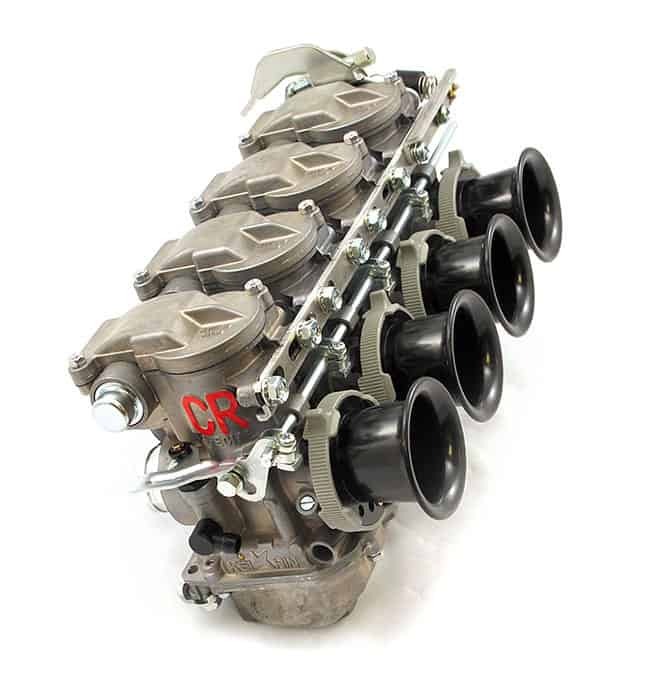 Since its launch, CR Carburetor Carburetor, which has been loved by many users for a long period of 20 years, has been supported since the CCR performance of FCR Carburetor Body Carburetor has appeared, as well as its high performance. 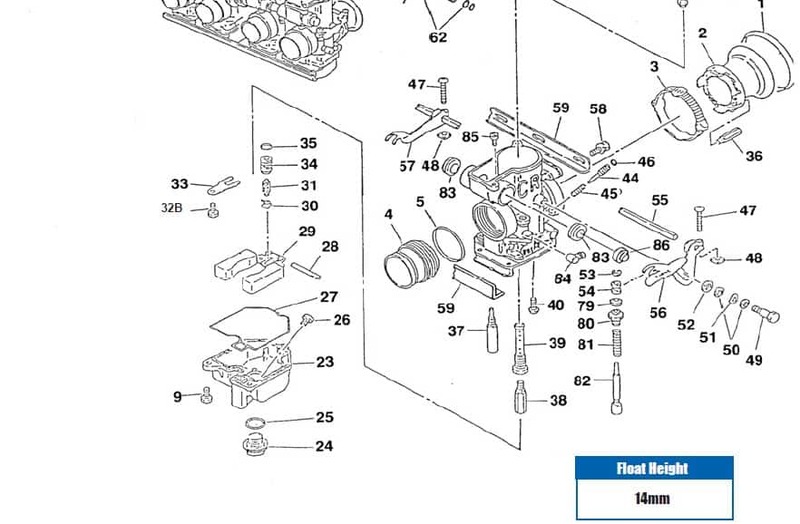 OK-here is some more information you may need as the ones listed are for the CR29 mm Part Number 0163025 that covers Honda SOHC models 1969-1976, the CB750 SOHC 1977-1978 is a different parts number which is 0163027 but both retail at $1193 out the door. 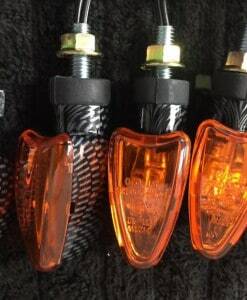 What do these offer you I hear you ask? 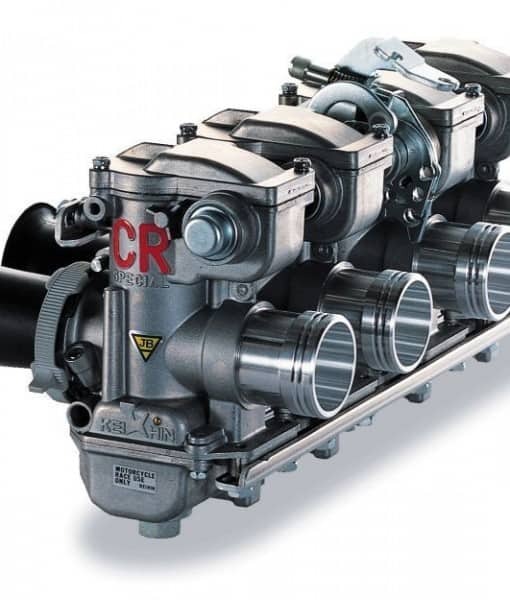 – Smooth bore design for maximum air flow. 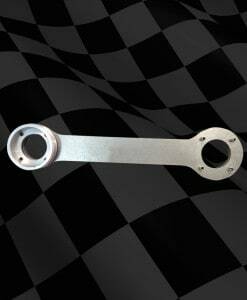 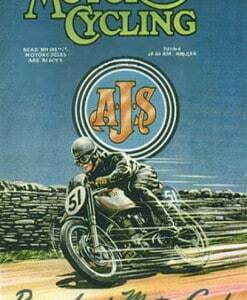 – Designed for use specifically on sidedraft four-stroke motorcycle engines. 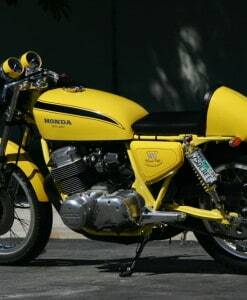 – Smooth venturi design produces stronger power than original equipment carburetors on 1978 and earlier models using butterfly throttle valves. 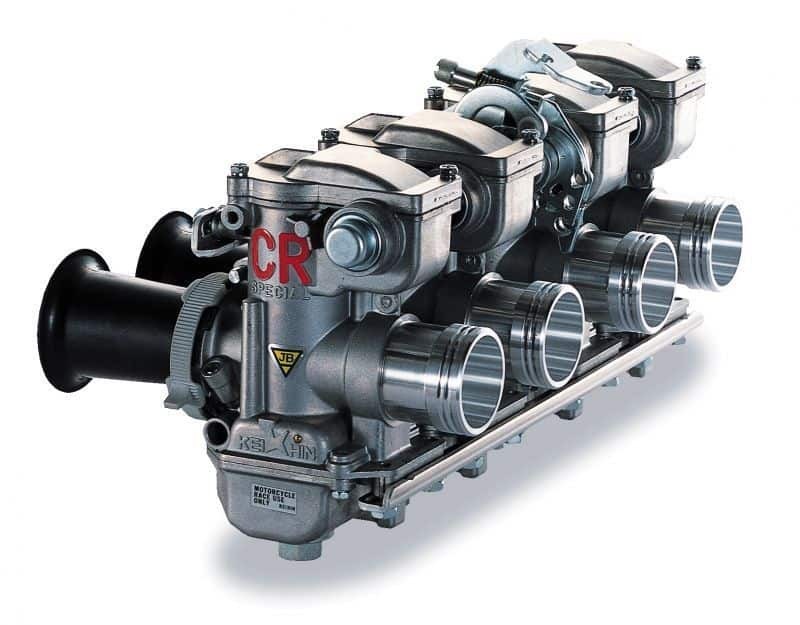 using vacuum slide carburetors as original equipment with the CR-Special direct linkage to slides design. 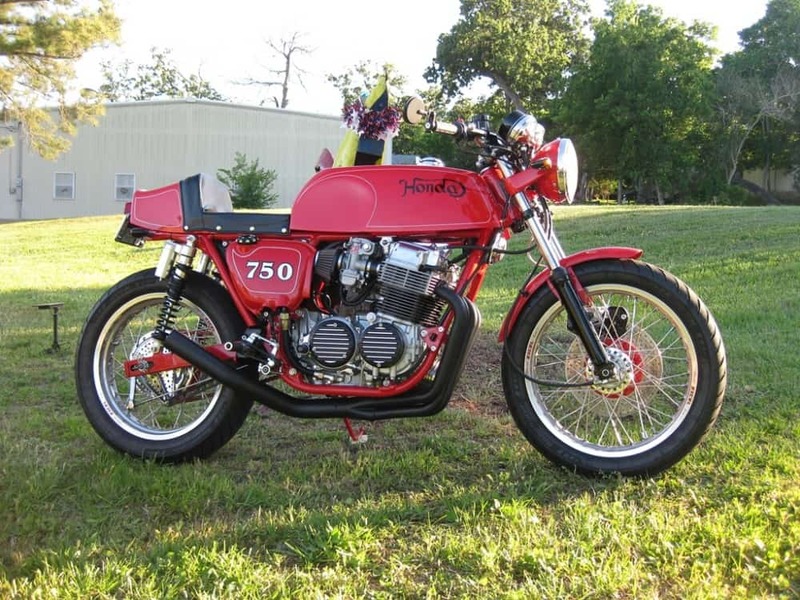 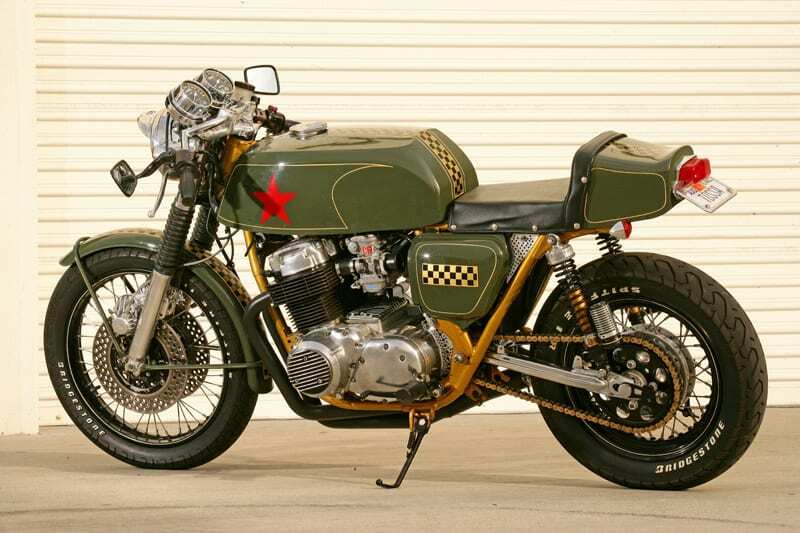 – Easy installations with kits available for single, twin, and four cylinder motorcycles. 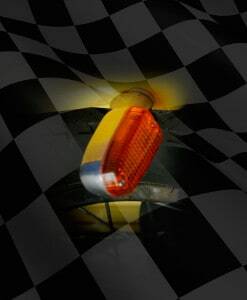 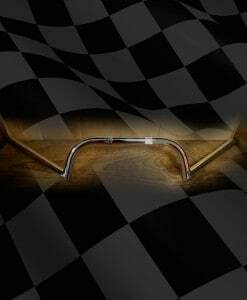 – Easy jetting which can be done at track side or in your garage! 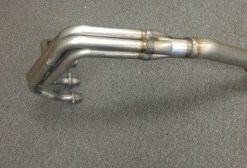 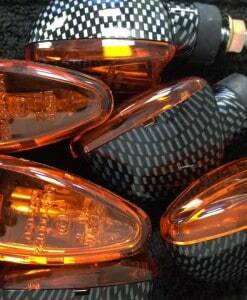 – Sold with racing velocity stacks but can be used with DP air filters for maximum engine protection. 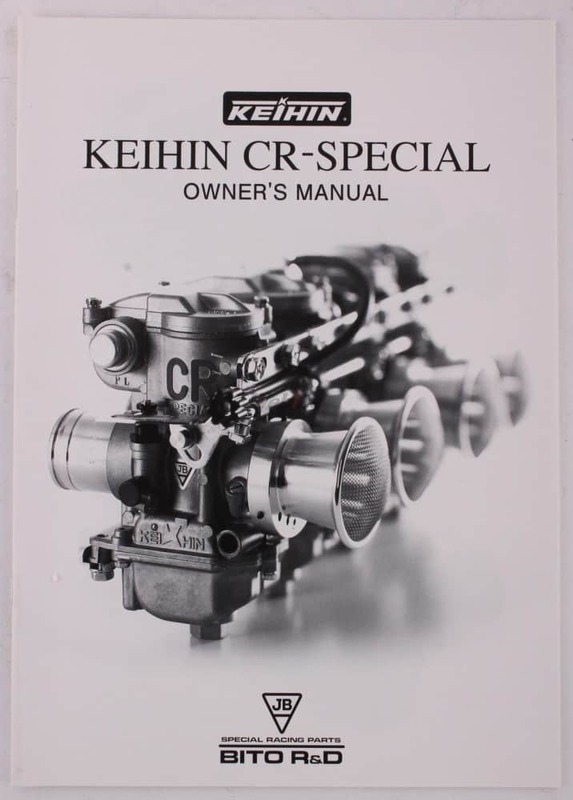 These Keihin CR Special Quad carburetor kits come complete with mounting spigots, and velocity stacks. 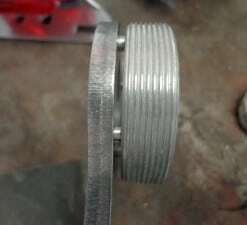 Also, they can just bolt up to your stock filter system. 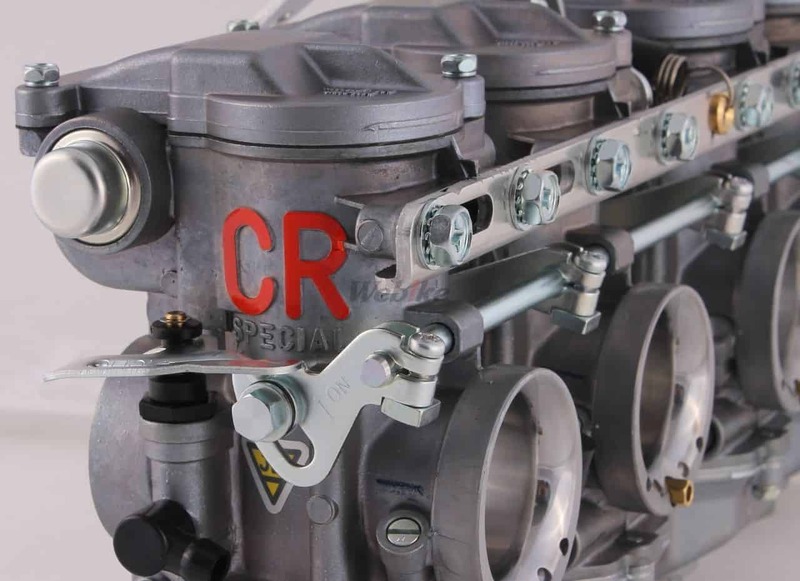 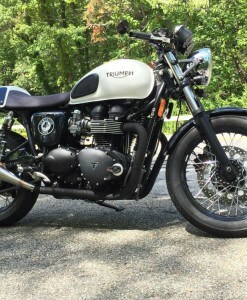 Carbs come Pre-Jetted to the following specs. 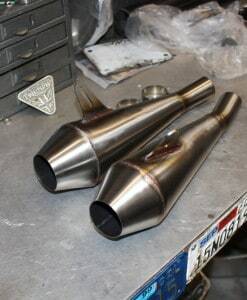 These are so much easier to fit on your inline four, plus if tuned right, you can increase the HP by as much as 10%, and ya gotta love that right. 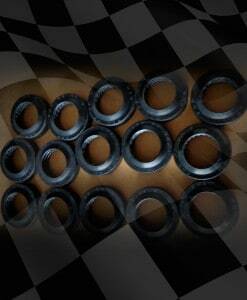 Bolt these puppies on and GO!!!!!!!!!!!!!!!!!! 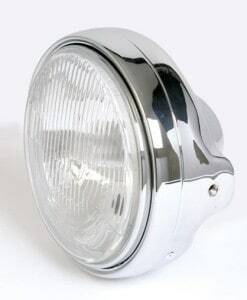 I have been selling these for over 17 years and love them.